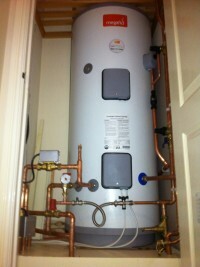 LF Heating And Plumbing are Gas Safe registered heating engineers who supply and install gas boilers. 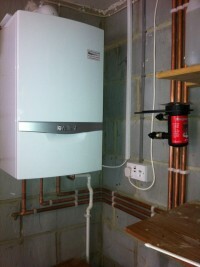 For similar replacement boiler companies in this area please visit the Hoddesdon boiler page. 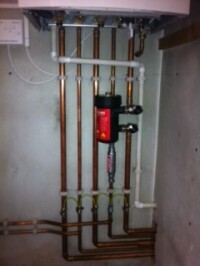 LF Heating and Plumbing provide an affordable, honest, reliable, quality service you can count. 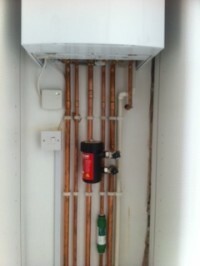 Fully insured and gas safe registered. 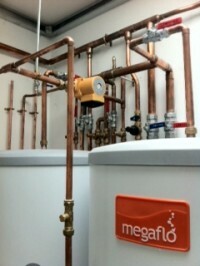 A list of the services we provide include boiler installation, servicing, fault finding, power flushing, central heating installation, bathrooms any general plumbing reapairs and lots more. 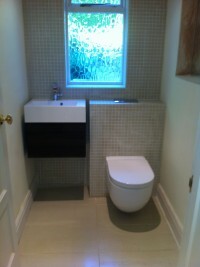 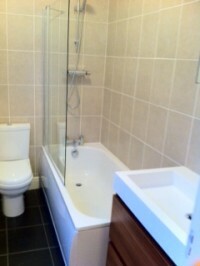 Our plumbers located in Hoddesdon, Hertfordshire cover all surrounding areas. 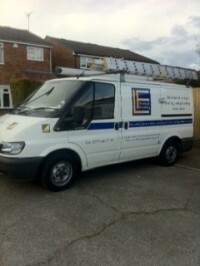 Free no obligation quotes on all installation work, all work garunteed for 12 months.